CPAPMachines.ca had extensive experience selling sleep apnea machines in brick-n-mortar stores. Therefore it decided to launch an online store servicing customers across Canada. The online initiative was aimed at 1) helping the owners of CPAPMachines.ca to grow their business beyond their traditional clinics and 2) provide an online resource to Canadians who live in remote areas and who may not be able to easily visit a clinic in person. The company partnered with Pedestal to grow its ecommerce store with professional digital strategy. CPAP is another great success story, Pedestal has increased their sales growth and market reach with more affordable and better targeted search advertising. CPAPmachines.ca was established in 2007 by a Sleep Apnea patient; frustrated by the lack of options online. 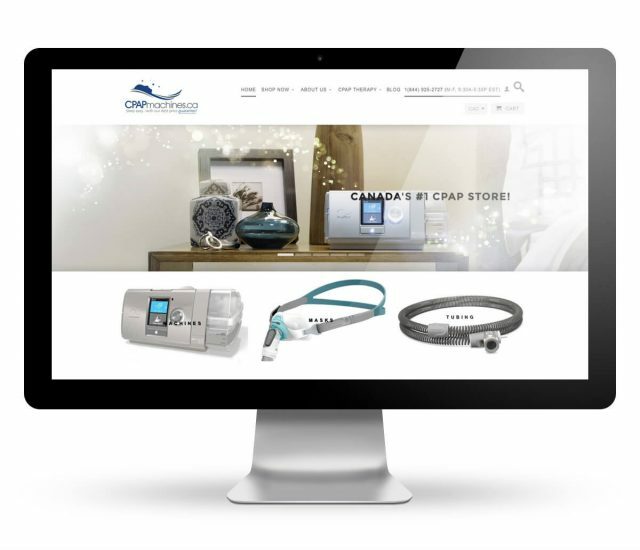 Over the last 10 years, the company grew and is now one of Canada’s leading online distributors of CPAP equipment. Pedestal began by conducting comprehensive keyword research to discover the search terms people were using to find CPAPMachines.ca‘s products using proprietary software. 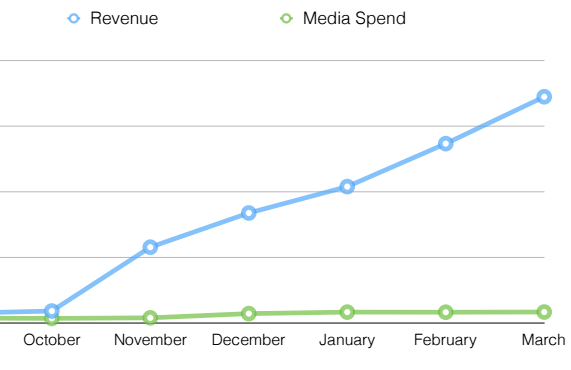 Combining this intelligence with a thorough analysis of competitors’ online efforts, Pedestal implemented a highly-targeted Google AdWords Pay Per Click (PPC) campaign that successfully drove product sales across Canada.